A new study from Tufts University has concluded that sugary drinks are partially responsible for the deaths of 1,600 people each year. The study, authored by Dariush Mozaffarian, senior author and dean of the Friedman School of Nutrition Science and Policy at Tufts University, also found that “diabetes induced by excessive consumption” of these beverages attributed to more than 70% of those deaths. Cardiovascular disease and cancer made up most of the remaining percentage. 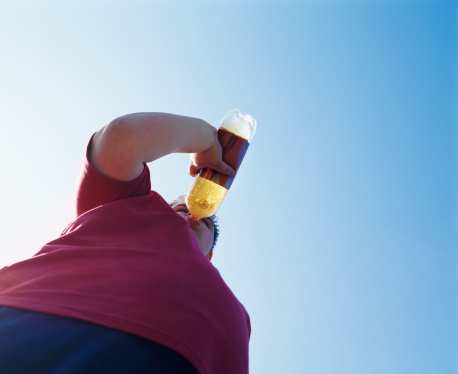 The study also concluded that potentially 184,000 worldwide deaths may have been linked to sugary drinks since 2010. The drinks in question include sodas, sports drinks, energy drinks, sweetened ice teas, and fruit beverages. Lesley James, a health policy analyst at the Heart and Stroke Foundation, also noted that sugary drinks are the primary source of Canadians’ intake of added sugar. The Heart and Stroke Foundation, along with other special interest groups, is calling for a legislated ban on the overconsumption of these drinks, starting with the elimination of free refills of fountain beverages at restaurants. They’re also pushing for a levy on these drinks to discourage consumers from purchasing them in the first place. Reynolds, C., “Sugary drinks linked to 1,600 Canadian deaths a year: Study,” Toronto Star web site, July 6 2015; http://www.thestar.com/life/health_wellness/2015/07/06/sugary-drinks-linked-to-1600-canadian-deaths-a-year-study.html.